Registrations for school and private candidate are now CLOSED! SMKC is a unique competition,and it is different from the other math competitions. Its syllabus is less advanced that other Olympiad competitions, and students can compete without any special training or advanced knowledge. SMKC questions are set during Annual Math Kangaroo Conference by 150 educators from 70 countries. With all that math brainpower focused on creating interesting problems, SMKC has the best math problems in the world for all students to enjoy solving. 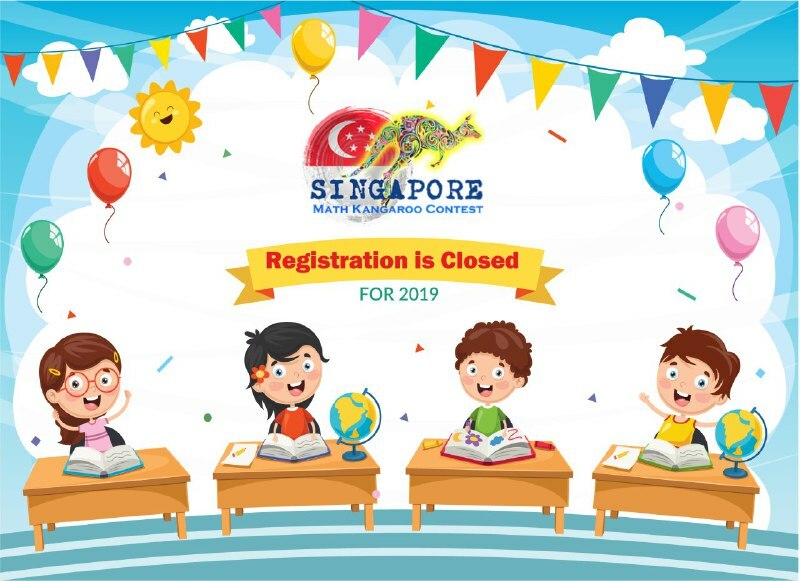 Singapore Kangaroo Math Contest ©2019. All Rights Reserved.